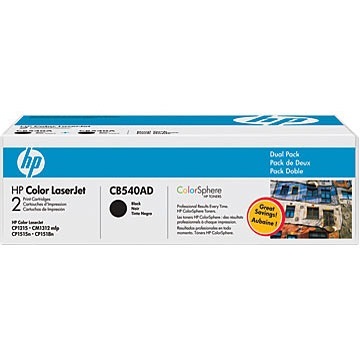 Create your own HP LaserJet CP1215 color toner pack / bundle with our flexible quantity discount pricing. Mix and match products so you are only purchasing what you need, but also maximizing your savings. Remanufactured Cyan Toner Cartridge with 1,400 page yield. Equivalent to HP part number(s): CB541A, 125A Cyan. 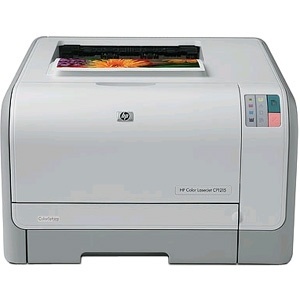 Fits the following model(s): HP CP1215, HP CP1215n. Remanufactured Magenta Toner Cartridge with 1,400 page yield. 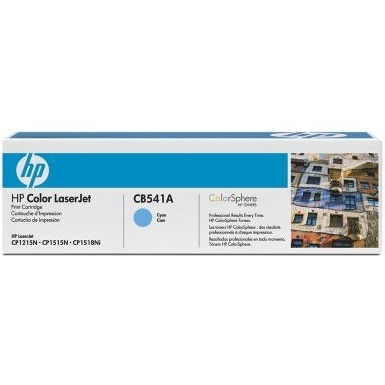 Equivalent to HP part number(s): CB543A, 125A Magenta. Fits the following model(s): HP CP1215, HP CP1215n. Remanufactured Yellow Toner Cartridge with 1,400 page yield. Equivalent to HP part number(s): CB542A, 125A Yellow. Fits the following model(s): HP CP1215, HP CP1215n. Remanufactured Black Toner Cartridge with 2,200 page yield. Equivalent to HP part number(s): CB540A, 125A Black. 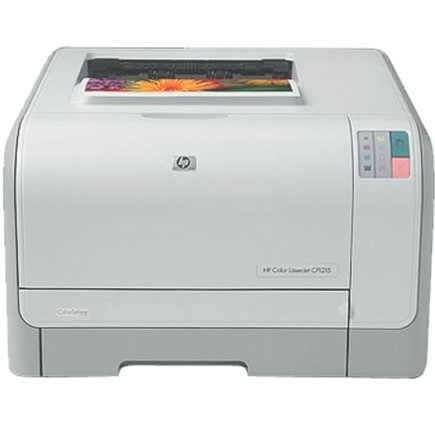 Fits the following model(s): HP CP1215, HP CP1215n. 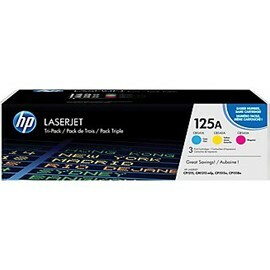 Buy our high quality compatible toner for HP LaserJet CP1215 with confidence. Join thousands of happy customers who have found our compatible products are equivalent in page yield and print quality. For our compatible products, we offer a 100% Satisfaction Guarantee allowing you to return products within 6 months if you are unsatisfied. While large laser printers get a lot of attention among office buyers, small office users who need a high-quality color laser printer shouldn't be left out in the cold. 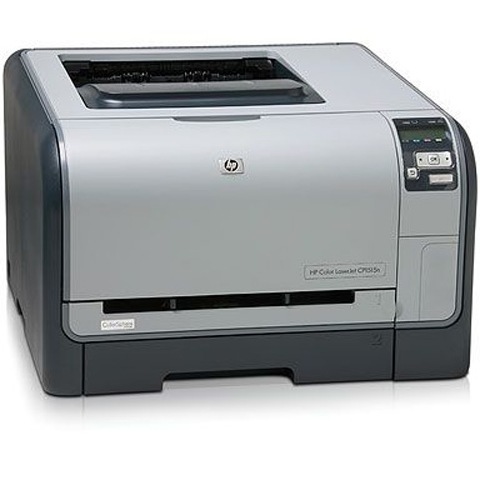 This is where the HP LaserJet CP1215 comes in. It is designed with the small office in mind. It is easy to share and has more features than one would expect for its low price. 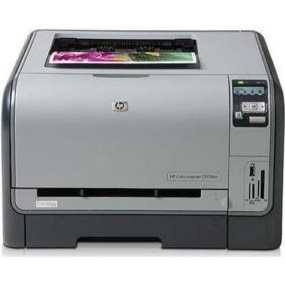 HP toner is usually expensive when compared to the competition, but the HP CP1215 toner is very affordable. When multiple users need to share a single machine, the HP CP1215 (also known as the CP1215N) has the networking features to get the job done. It has an integrated ethernet port for quickly and easily connecting to an existing network and setting it up is simple. Once up and running, users can access its web interface from any connected computer to view its status, manage print tasks and even check printer toner levels. Comparing a toner cartridge for one model against another usually involves calculating the cost per page. LaserJet CP1215 toner cartridges have a lower cost per page than most. The low price of HP CP1215 toner makes it an affordable solution, and the large capacity of HP CP1215 toner cartridges means they won't have to be replaced as often as other models. The machine's compact design makes it an easy fit in almost any office, measuring 10 inches by 15.7 inches by 17.8 inches, and it weighs only 38.8 pounds. Some users might miss having a control panel on the front of the machine, but this would have added to the cost and the web interface and driver software are designed to allow access to necessary functions and features without a trip to the printer. If you need multi-function capability, the HP CM1312 toner printer is the obvious choice. While it is not the most affordable unit in its class, the low cost of LaserJet CP1215 toner makes it a better value than most in the long run. 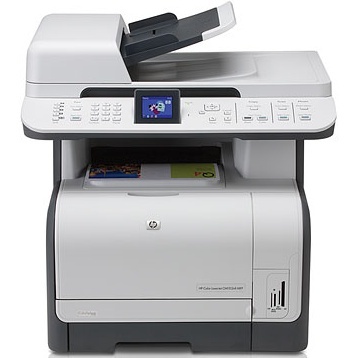 For the small office with multiple users to support, it is hard to go wrong with the HP CP1215.